You can turn any occasion into an experience that everyone will enjoy and remember when you add the sound of the pipes and drums. 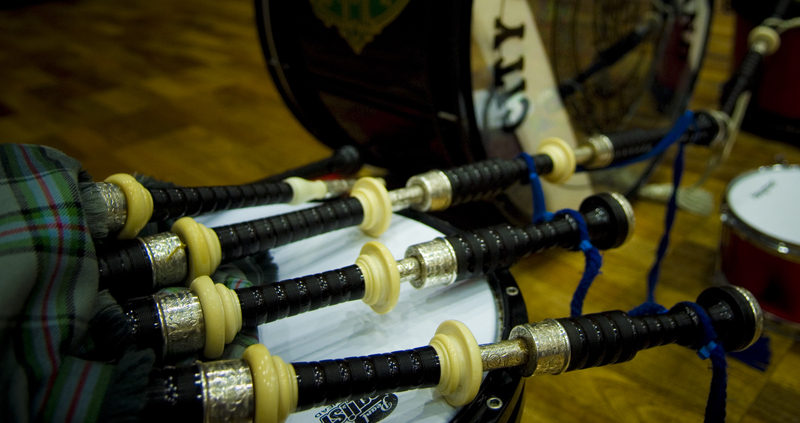 From reels and jigs through to marches and laments, our music can be tailored to whatever event you have in mind. The more usual ones are weddings, carnivals, parades, Burns suppers, New Year and funerals. Fees will depend upon the actual event, number of band members required and the time we spend on parade. For further information please contact the band by email.